Madness! 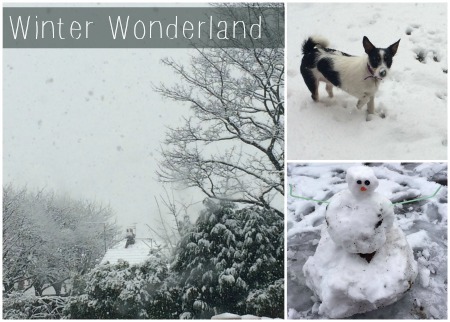 Isobel's school was closed due to the snow so she enjoyed getting bundled up and making a snowman. Luna also enjoyed herself in the snow! Hopefully Mother Nature has got the bad stuff out of her system now and we'll be treated to a bit more sunshine. Anyway, I'm going to stop being terribly British and discussing the weather. Let's move onto one of the best things about March (this year, at least) - Easter! 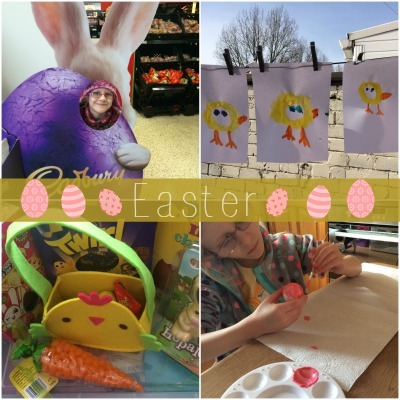 Easter is always fun - and not just because you get to eat chocolate for breakfast. 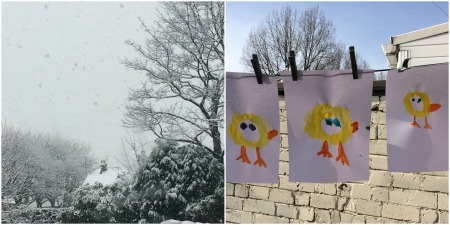 Isobel had fun painting a family of Easter chicks (which you can see drying in the sun) and making bunnies out of polystyrene balls for her Easter bonnet for the competition at school. She didn't win (it was a complete fix, obviously :P) but she had fun getting messy with the paints. Also happening at school was the World Book Day celebrations. 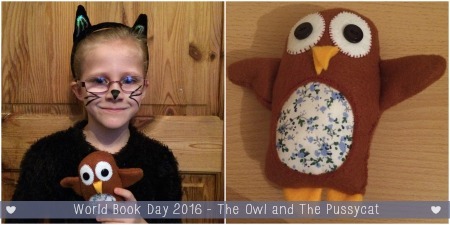 Isobel's class topic was The Owl and The Pussycat, which she wanted to use as a theme for her costume. Luckily we already had the bits and pieces (and tail) to make a cat costume but we didn't have an owl. So out came the craft box (any excuse...) and I made her a little owl. He's a bit wonky but Isobel loves him! 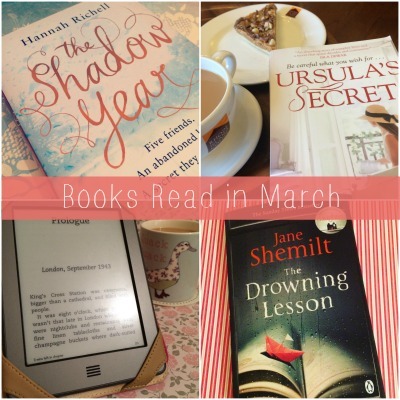 Continuing on the book theme, I read some fantastic books in March. I didn't quite read as many as I usually do but I enjoyed them, which is the important bit. I read: The Shadow Year by Hannah Richell, Ursula's Secret by Mairi Wilson, After The Last Dance by Sarra Manning and The Drowning Lesson by Jane Shemilt. Continuing again on the book theme, my own was published in March too. My fourth novel, The Wedding Date is now out (and available here, FYI). 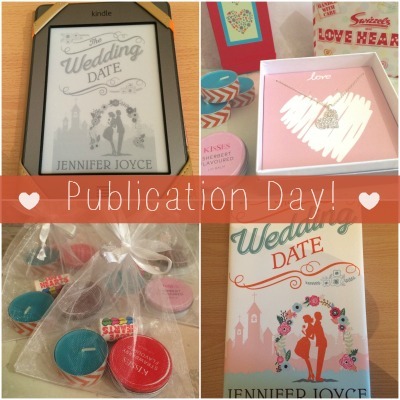 To celebrate, I ran giveaways on Twitter, Facebook and here on the blog (there's still a bit of time to enter here if you fancy winning a cute sparkly necklace and other love-themed prizes) and my husband bought me a canvas print of the book cover to hang up on my wall above my desk. There was lots of support on social media, which was lovely! I'd love to hear what you got up to over the last month. Feel free to share your news or book recommendations in the comments below!